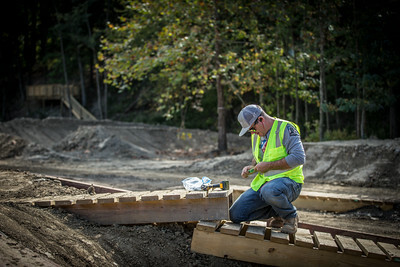 Construction of core loop trails, beginner trail network, and “Basic Training” Skills Trail. 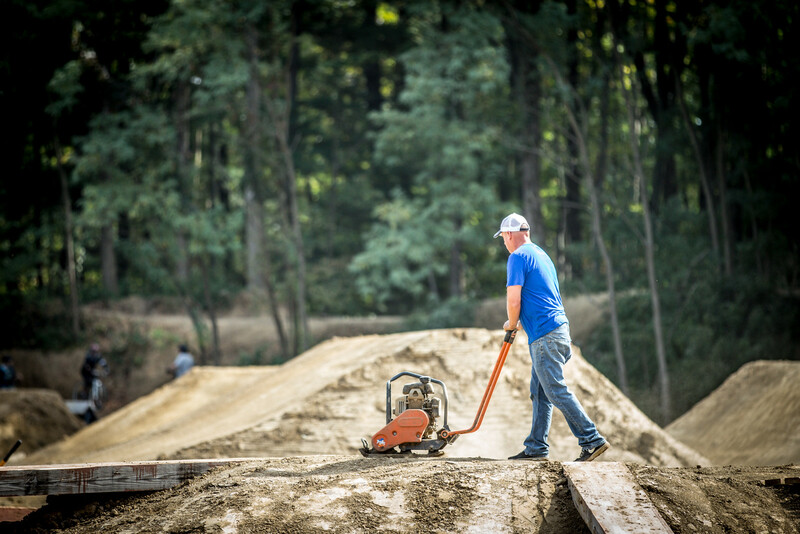 Construction of intermediate and advanced trail networks, and “LZ” Terrain Park. Construction of core infrastructure elements, and “Seal Team” Water Training Park. Construction of amenities infrastructure and remaining event infrastructure. 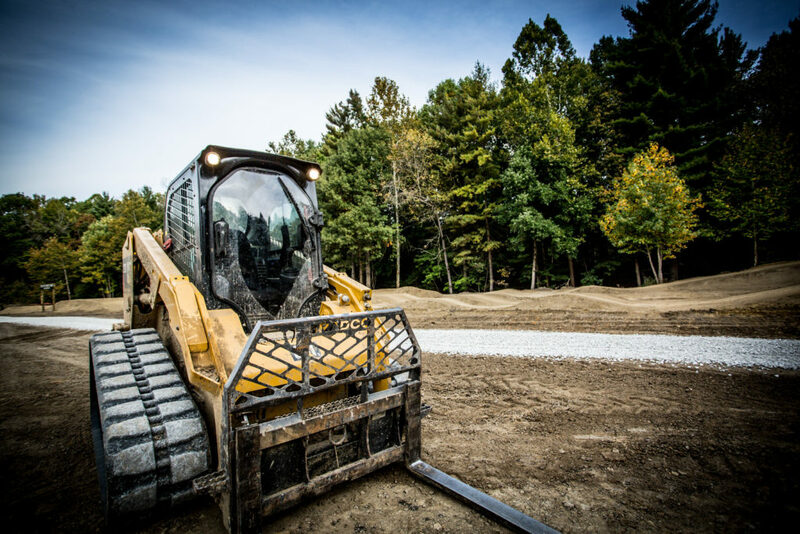 Construction of memorial areas, installation of final signage and completion of all remaining park trails, riding areas, venues, infrastructure and amenities elements.